Superdry men's High Flyers tonal t-shirt. 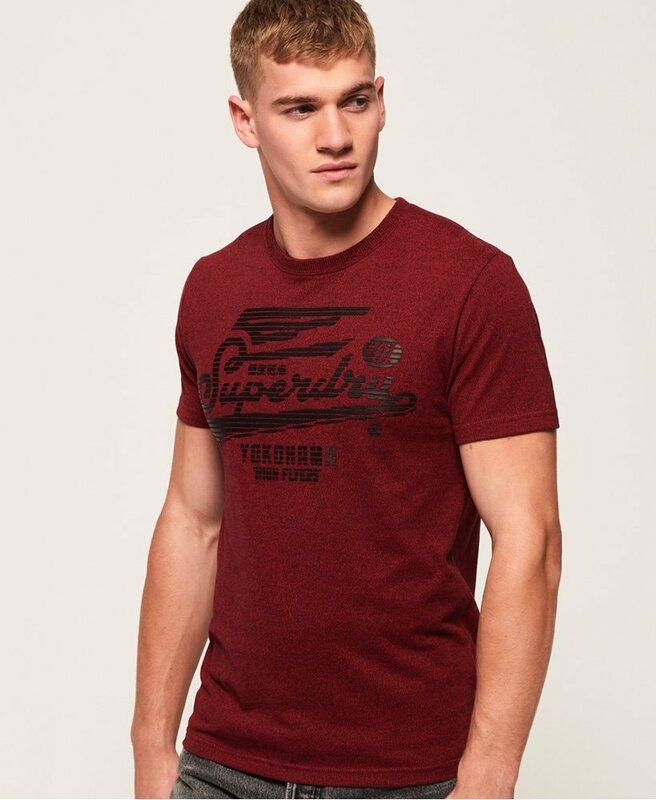 An essential tee for your wardrobe, featuring a crew neckline and a rubberised Superdry logo across the chest. Finish the look with a zip hoodie and jeans.